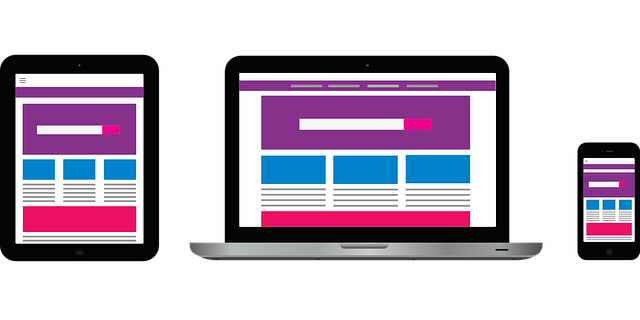 Website Design is continuously evolving and so should your website. A stagnant website design with outdated content and functionality can cost you customers, top search result rankings on Google and credibility. Find out how you can keep your website design fresh and relevant to your customers.